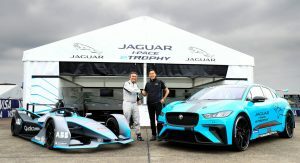 It’s been the better part of a year since Jaguar first revealed the I-Pace eTrophy at the Frankfurt Auto Show. 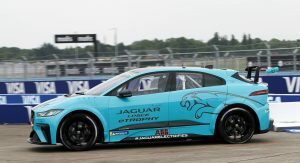 And now the electric racer has debuted on track for the first time. 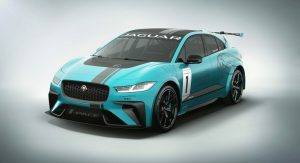 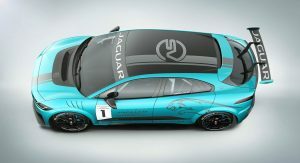 Based on Jaguar’s electric crossover, the I-Pace eTrophy has been stripped out and upgraded for racing. 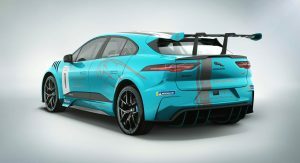 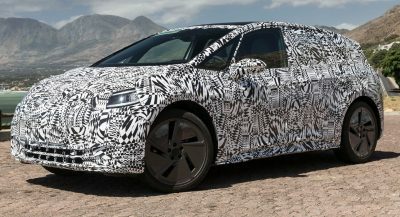 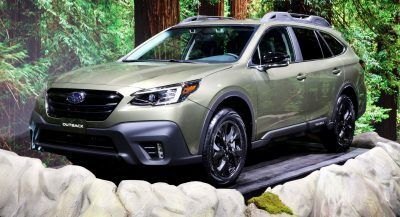 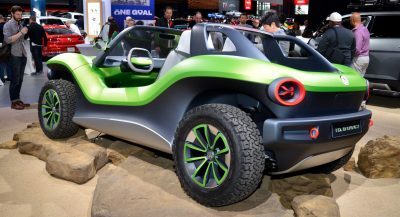 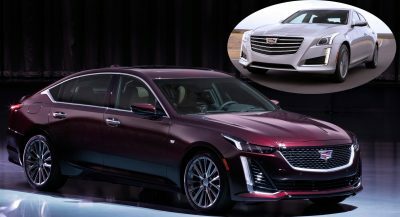 We still don’t have official specifications, but we can see that it has a more aggressive aero package for track duty, a stiffer suspension with Michelin racing slicks, and a bare-bones cockpit with full roll cage. 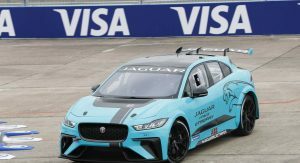 The racing exec drove it around the Tempelhof Circuit at the Berlin ePrix this past weekend. 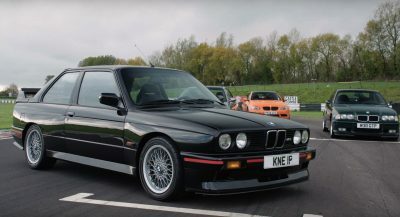 And it’s set to form the backbone of the new series starting next year. 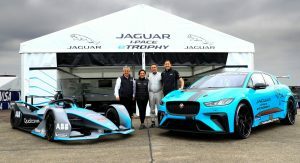 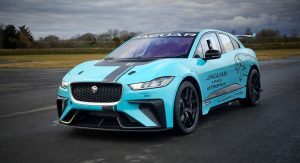 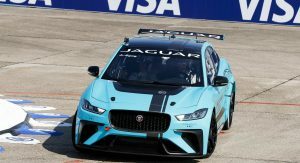 Jaguar Racing and its partners at M-Sport will provide up to 20 of them on an “arrive and drive” basis, including technical support and logistics, tires, hospitality, even a racing suit, helmet, gloves, and boots. 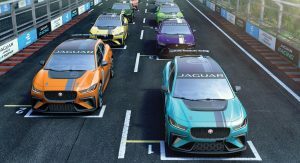 The series will feature at ten races next season, and ought to even further elevate the spectacle of the burgeoning electric racing championship.